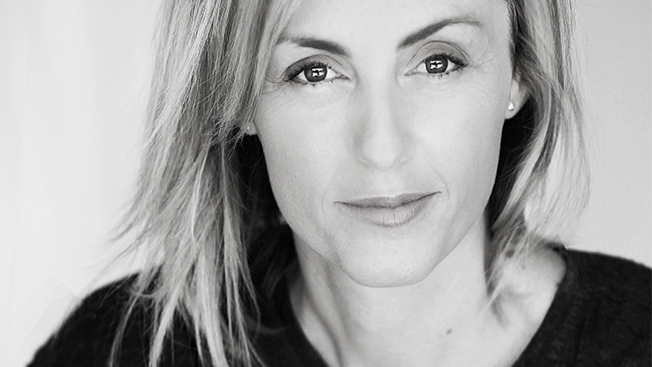 Campbell Ewald executive creative director Jo Shoesmith will become the agency's chief creative officer following the departure of her predecessor, Mark Simon, who is retiring after 16 years at the agency. Her promotion comes amid word that President Kevin Wertz, who has been running the agency since January following the dismissal of its former chief, Jim Palmer, has now officially been named CEO of the IPG agency. Palmer was ousted after being at the helm when agency ecd Jim Houck sent an email in October 2015 inviting staffers to take part in the San Antonio office's "Ghetto Day" event. That email was leaked to Adweek's AgencySpy blog earlier this year, and Houck was also later fired. A Campbell Ewald rep said Simon's departure on April 30 is not related to the "Ghetto Day" incident. Houck, who reported directly to Simon, was hired last year by Campbell Ewald, San Antonio, to work on the USAA account after the copywriter spent time as a creative director at Crispin Porter + Bogusky, Saatchi & Saatchi and SapientNitro, among others. USAA fired the agency after Houck's memo surfaced, and the account has since moved to Campbell Ewald's corporate sibling MullenLowe. Last month, Adweek learned that clients Edward Jones and Henry Ford Health Centers would also leave Campbell Ewald; the latter cited Houck's email in explaining why it dropped the agency. Shoesmith, joined the agency last year as ecd from Leo Burnett Chicago where she was svp, creative director, working on brands like Allstate and Hallmark. She will remain based in Los Angeles. She is the first female CCO in Campbell Ewald's 105-year history and is also the first one to be located outside of the agency's Detroit headquarters. In an internal memo, Wertz said of Shoesmith: "In an effort to fully embrace the agency's open architecture, Jo will continue to be based in Los Angeles and report directly to me. This will be an agency first and I have every confidence in Jo to effectively lead the cross-collaboration across all offices. She will be making her rounds and visiting each of our offices in coming weeks. If you haven't already had the chance to work with her or meet her, please make sure to introduce yourself and support her in her new role."